Sadly, SEOs regularly have to endure through two quite difficult conversations about rankings. First, in which they attempt to explain the value of tracking keyword positions. And the other, when they try to convey what return acquiring higher rankings delivers for a business. The important conversation around this is that in the context of the organizations, both conversations are important, but in enterprise SEO we have to look beyond these metrics to understand the true impact. As I’ve hinted in an earlier post, to others in the greater content marketing or product teams, overall ranking changes rarely signifies the impact SEO might have on the bottom line especially when SEO teams focus on specific keyword rankings and rank tracking. Even for the enterprise SEO, it's important to focus on your overall search visibility and not just search rankings. Puzzled? Let me explain it further. To any SEO manager, higher search rankings automatically equal a boost in search visibility, and what goes with it, the potential for higher traffic and more conversions. However, I doubt that anyone unaccustomed to SEO processes would see them as anything more than a nice-looking shift upward on a graph. Certainly, they wouldn’t connect it with the increase in traffic and more conversions - the results most organizations are looking for. 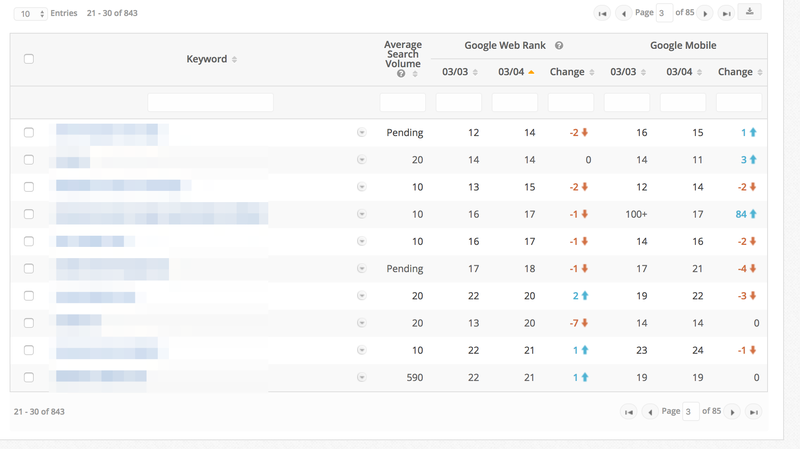 Tracking keyword positions in SERPs poses a problem to SEOs too. With localized and personalized search results, different devices used to conduct search and countless other factors; it’s hard to consider rankings as universal. Quick example. The below report shows search rankings for web and mobile. Notice the differences in positions for the same keyword between the two. Then, there’s the issue of the variety of search queries. Searchers no longer use relatively simple and predictable keywords, like they used to. Instead, they feed Google with scraps of information, ask direct questions, and some construct complex queries. You can read more about how semantic search and analysis has taken over. As a result, your pages often rank for keywords for which you probably have never optimized them. But let me make something clear - I’m not against tracking rankings. Quite the contrary, in fact. Many competencies in our SEO platform focus on keyword positions. And many others use them to provide additional insight into your search visibility. However, I believe that rankings shouldn’t be the main or the only metric by which to analyze SEO progress. It would be impossible to demonstrate ROI in SEO when leading with rankings. It's also challenging for SEOs to report on the forward progress of their programs without using that most talked about metric. Note that they all depend on rankings. However, for a non-SEO person, they express the value behind tracking SERP positions much better. Another way to demonstrate progress utilizing the rank position, but present with the overall search visibility. This can demonstrate progress as you build authority in a new product category or collection of new pages you added to the site for example. seoClarity's Research Grid validates your overall visibility when you measure progress within a sub-domain (like blog.sitename.com) or a specific section (folder) within your site. Growing traffic from search engines signifies the quality of your SEO campaigns like nothing else. After all, that’s exactly what you’re striving towards – getting more people to visit the site from the search results. Naturally, market seasonality and other factors might impact the traffic at times. Overall, however, constant growth in the number of visitors from search engines confirms the validity of your actions. Modern SERP includes more than just organic listings. 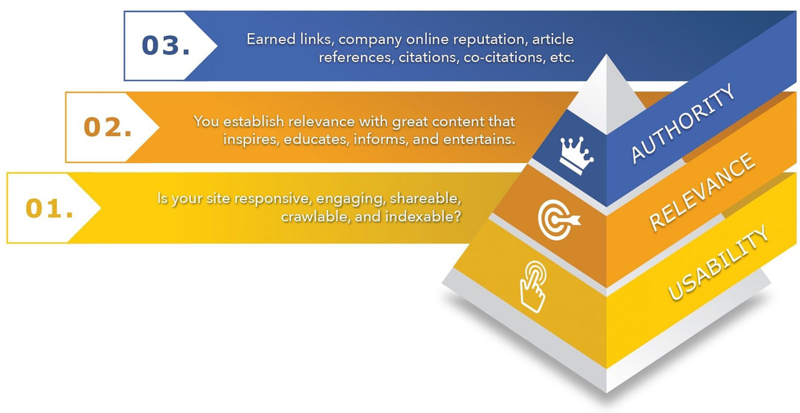 Ads, videos, images, the local pack, Answer Box, and many other universal rank types can help position your content in front of targeted searchers. A major aspect of SEO then is to promote your brand in those too, further increasing your search visibility. It doesn’t matter whether its sales, signups, leads, whitepaper downloads, your organization has direct goals for the website to conclude. Showing how many of those were delivered by your channel helps communicate a very tangible effect SEO has on the bottom line. Similarly, if your website’s primary goal is to sell products or services and conclude the transaction online, then, attribute relevant revenue to SEO to showcase your impact on the business’ growth. As with the other group, these metrics rely heavily on rankings. However, they extend that insight with custom reports and additional factors revealing more potential to follow. The more people see your pages in SERPs, the greater the chance for more visitors, conversions, and sales. And that’s exactly the insight you get from tracking search rankings. However, given different ways in which we search, the often acquired higher SERP positions isn’t enough to warrant the increase in traffic. For example, many searchers scan the results page, looking for relevancy. With them, it doesn’t matter where you rank, since they focus on finding listings that promise answers to their questions. You need additional data to assess the performance of your listings – click-through rate and impressions. Usability plays an integral part of SEO today. 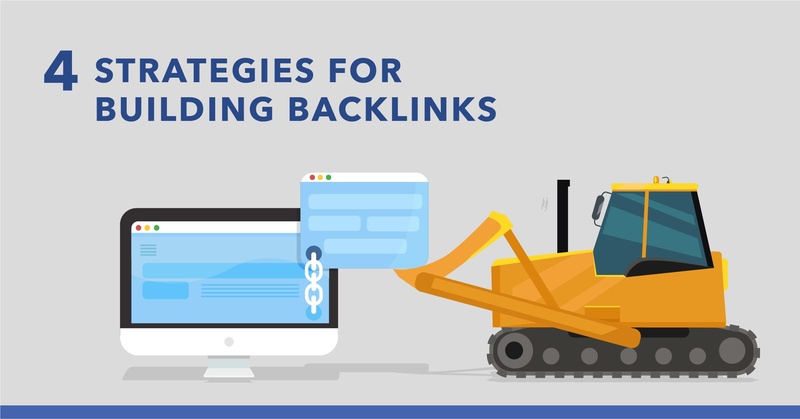 In fact, I consider it fundamental to achieving higher rankings and boosting search traffic. No surprise that a significant number of Google’s ranking factors relates to usability and user experience. Factors like the organic click-through rate, dwell time, repeat traffic, number of comments, bounce rate, time on site signify whether users have found your content valuable and easy to consume. Use those metrics internally as well to assess the quality of your pages and identify potential issues to eliminate. Four years ago, we lost the most crucial data we needed for our work – the search query. And if you remember the introduction of term 'not-provided', you know that losing the visibility to the search data was a tough pill to swallow. Practically overnight, we lost the ability to make data-informed decisions about what campaigns and strategies to work on next. What’s more, we could no longer assess whether we’re actually attracting the right traffic. But now we can again. Search Analytics lets you reverse the “not provided” data and identify close to 100% of keywords driving traffic to your site. Use this information to evaluate what visitors your channel is bringing to the site, how relevant their search queries are to your content, and whether those pages match the person’s intent. The usefulness of rankings is irrefutable. 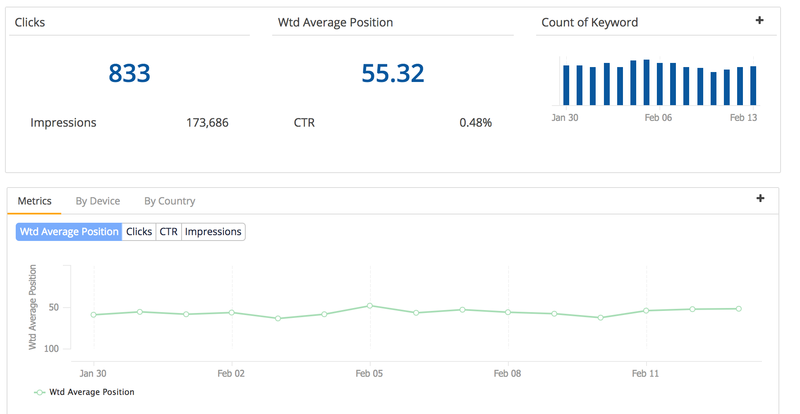 Without continuously improving positions in SERPs, any organic growth simply wouldn’t happen. On their own, however, rankings provide insufficient insight to prove the effectiveness of SEO. Other metrics that achieve this objective better include organic traffic growth, conversions or revenue. 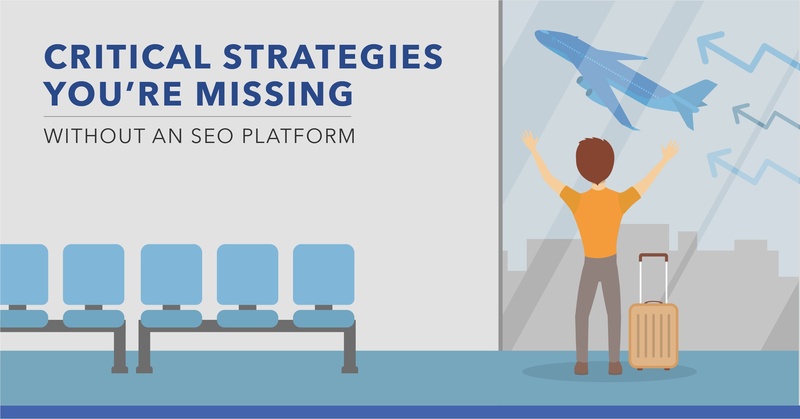 Find out how our enterprise SEO tools structure and scales your ability to report your progress and understand your performance to all levels within the organization outside of just ranking.